Can an online course really improve how we serve clients? 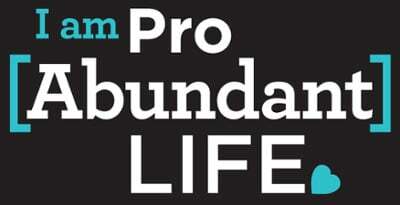 Are Pregnancy Centers Prepared for Roe v. Wade to be Overturned? Checking References: Don't Skip This Step! Is Your Annual Banquet a Good Investment? Pregnancy Decision Coaching--There's an App for That! Facing Fear: "Will You Hold My Hand?" How Your Nonprofit Can Design like a Pro for FREE! FLSA: Is this Employee Exempt or Not? Does your board need training? Can You Guess the Top 5 Life-Empowering States? Senator Reid should ask: What do human trafficking victims really need?